Online How-To Tutorials Social Media Novice to Nerd! Essential online marketing tools such as the buzzword ‘SEO’ (Search Engine Optimisation), offer small to large businesses the opportunity to grow their digital base. But the question is, do you really know what an SEO tutorial can specifically offer your business? Understanding buzzwords such as SEO, SMO, PPC, AdWords, CTR and Analytics, can be complex, but with the right understanding assistance from a professional Nevill Media tutorial can only enhance your digital campaign. Focusing on Search Engine Optimization tutorials, Nevill Media can tailor a tutorial or training program that helps those with little or no understanding to become more in the know with this beneficial online avenue. In addition to being a digital marketing campaign of your own, SEO enables you to learn just how the art of digital marketing works, which is ultimately, related to industries and hence help you enjoy better digital career opportunities. SEO tutorials will help you understand how you can create genuine traffic from different sources of the search engine. Search Engine Optimization is basically the practice that aims to augment the search engine ranking of your website and individual pages. This includes local search, organic search, image search and many more. Stepping into the SEO world with well thought tactics can effectively ensure a higher ranking position related to the search for something related to your product/service or website. Furthermore, our tutorials include items such as: SEO history, best practices, keyword research and competitive analysis, seo friendly design and architecture, technical website optimization, link building and other professional strategies. For as little as £60 with a 12 month membership, SEO can be the start to your digital marketing process. 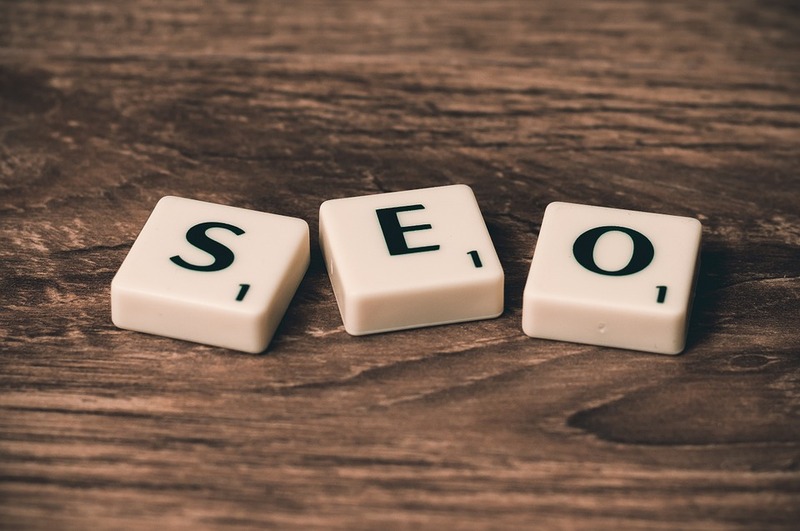 Nevill Media SEO tutorials should be a part of your digital marketing methods, therefore, you can choose the one that is relevant to your business or career path. Digital marketing is all about tapping into your desired target customer audience. With everyone you know on some form of online platform, marketing tutorials and SEO specifically can find those customers interested in what you’re offering now and into the future.